In honor of Martin Luther King Day, the Monrovia Historical Museum will be hosting a program on Monrovia’s own Robert Kennard, founder of the oldest African-American architecture firm in Los Angeles. The event entitled “Robert Kennard—Architect and Mentor” will be presented by three individuals: Jerome Robinson, a USC graduate student, who wrote his masters thesis on Kennard; Gail Kennard, Kennard’s daughter, and President of the Kennard Design Group; and Ralph Walker, KGEM newscaster. 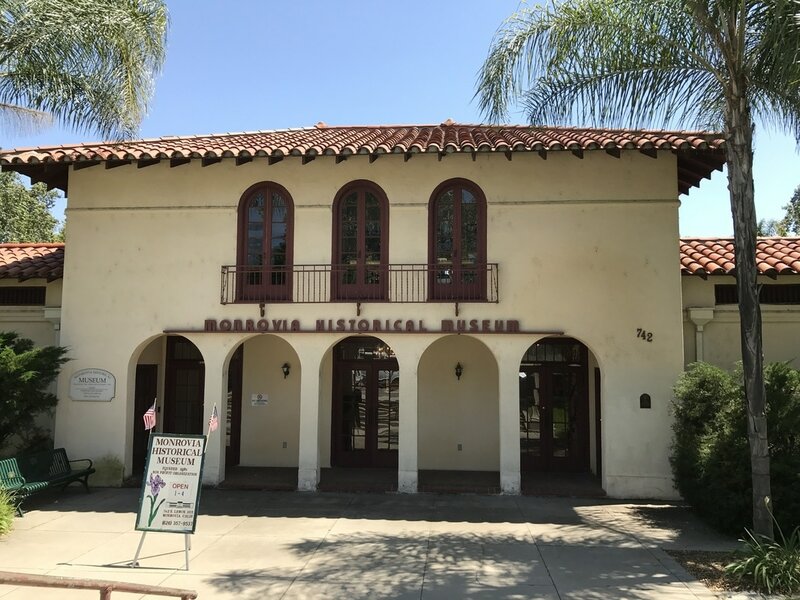 The event will take place on Sunday, January 20, 2019, at 1 p.m. at the Monrovia Historical Museum, 742 E. Lemon Ave., Monrovia. The speakers will talk about Kennard’s childhood in Monrovia and his struggle to find his first architecture job. A World War II and Korean War veteran, Kennard attended USC’s School of Architecture on the GI Bill. In 1957 he founded the Kennard Design Group, which provided architecture and planning services, and overcame struggles to become one of the largest and oldest African-American architectural firms west of the Mississippi River. Kennard’s firm has designed more than 700 projects in Southern California, including parking structures No. 3 and 4 at Los Angeles International Airport, Carson City Hall and Civic Center, a new trauma center for Los Angeles County's Martin Luther King Jr./Drew Medical Center, the 77th Street regional police facility for the city of Los Angeles, and the Zeiger House that was designated as a Los Angeles Historic-Cultural Monument. Kennard is also recognized by his peers as a role model for young people of minority groups aspiring to become architects and urban planners and as a pioneer among minority-owned architectural firms. He encouraged other minority and women architects to enter the profession and was an early member of the National Organization of Minority Architects. He was active in the both the Los Angeles and California chapters of the American Institute of Architects and in numerous community organizations. He was recognized as a fellow [FAIA] of the AIA – only three percent of the AIA’s membership has received this distinction. In 1991, Kennard received the Distinguished Alumnus of the USC School of Architecture, and the Whitney M. Young Jr. Citation from the AIA for his contributions to the profession. The event is FREE to all attendees. Please register at Eventbrite so we have a count of how many people will be attending. Click HERE.